The investigation targeted criminal networks involved in the use and distribution of malicious software (malware), in particular Remote Access Trojan (RAT) technology. Criminals use RATs to gain unauthorised access to computer systems to commit a range of offences including theft of personal information and intellectual property. The criminal use of this software in Australia constitutes offences under the Criminal Code Act 1995 (Cth) including ‘unauthorised modification of data to cause impairment’, the maximum penalty is 10 years’ imprisonment. 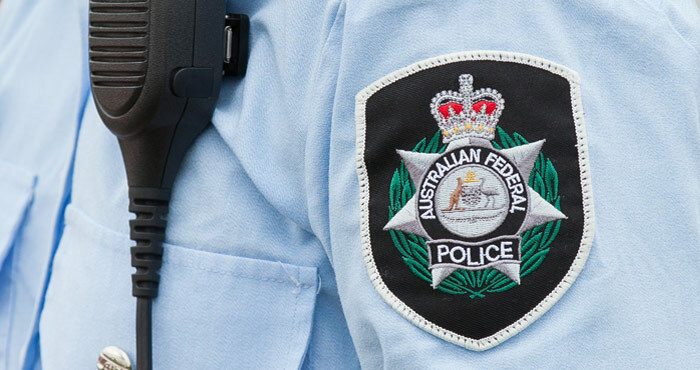 AFP Acting Commander, Manager Cyber Operations Chris Goldsmid addressed Australians thinking of getting involved in this kind of illegal activity. “This operation shows we have global reach, strong international partnerships and commitment to stamping out this type of cybercrime,” Acting Commander Goldsmid said.